Christ Fellowship Academy was established in September of 1973 as a ministry of Christ Fellowship Church. 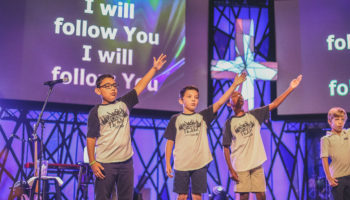 Christ Fellowship Academy continues to be a ministry of the church and the Director, Teachers, and Staff Members are employees of the church. 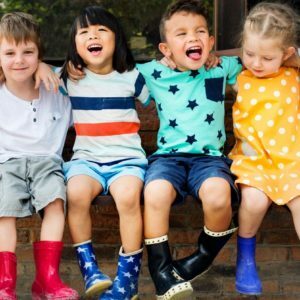 We view training as guiding each child’s development through a loving concern for his physical, mental, social, and spiritual needs. Each child is a gift of God with special abilities and talents. We strive to provide the environment in which the abilities and talents of all students may be developed to their fullest potential. Accredited by the Florida Association of Christian Colleges and Schools & Best of Palmetto Bay Private & Parochial Schools 2011, 2010, 2009. 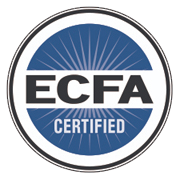 Christ Fellowship Academy is certified by the ECFA. This certifies that Christ Fellowship Academy is complying with the highest standards of Christian ethics in its governance, fundraising, and financial management. Creative classroom design and state of the art technology in a safe and well-maintained environment in order to promote learning. 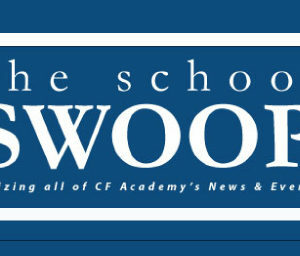 In addition to our curriculum, we not only provide the basic foundation of writing skills but we also require our students to complete projects, book reports, and story analysis as found in our CFA WAY. Loving and dedicated teachers who go beyond the classroom to serve our families. They encourage our students to do their very best and grow in every aspect of their lives – all in a loving manner. This love is only a direct reflection of their own personal relationship with Jesus Christ. Engaging curriculum with a hands-on approach while developing critical thinking skills. 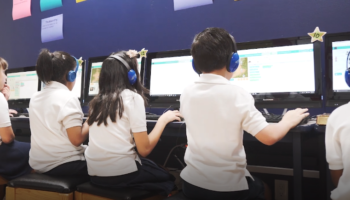 We provide opportunities for additional skills through our specialty program that consists of Art, Music, Spanish, Science Lab, Marine Biology, Computer Lab, Library, and P.E. Love this school. We had our son in their VPK program. For next year we looked at so many other schools, public, charter and other private schools but we always kept coming back to Christ Fellowship. We told our son we decided to send him back to Christ Fellowship and he was so excited and he couldn’t wait to tell his VPK teacher that he will be coming back next year. To me that speaks volumes when your child is excited about going to school. There isn’t a single thing about CFA our family didn’t love! 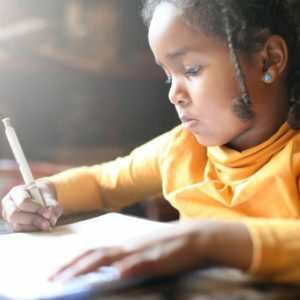 What makes CFA unique, though, is the emphasis they place not only on learning God’s word, but also on incorporating it into their daily lives. 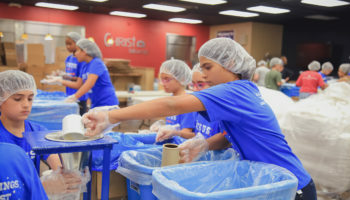 Students attending CFA learn to become a light and a leader to others in their lives and communities, spreading the gospel and God’s love to others. We couldn’t have asked for a better start to our son’s academic or biblical education! The Christian School looks to the Holy Bible as the book for determining a philosophy of education and objectives that are valid. Since the Bible is inspired by God and is inerrant, philosophy and objectives derived from it will be God-honoring. They differ from those of schools, which do not derive their statements from God’s revelation. Statements of philosophy and objectives must be clearly written and understood if they are to give direction to the school, and if they are to permeate the life of the students. Administrators, teachers, board members and parents, should be involved in formulating these statements and their periodic review and revision. The Scriptures lay the philosophical foundation as the Master Teacher taught by precept and example; by knowing and doing. Though He reached the masses, He loved each individual. The teachings of Christ were dynamic for He, who is truth, understood His pupils and used His own methods to affect changes in them. The teacher sent by God declares truth and guides experiences. They rely daily upon God’s promise, ‘I will instruct thee and teach thee in the way which thou shalt go: I will guide thee with Mine eye’ (Psalm 32:8). It is this blessed, peaceful security that the Christian teacher passes on to his students. We believe this responsibility is given to parents; ‘and fathers do not provoke your children to anger; but bring them up in the discipline and instruction of the Lord’ (Ephesians 6:4). However, upon enrollment, the Academy, a ministry of Christ Fellowship, joins in partnership with parents in providing this training. To understand and accept God’s love for Him as revealed in Jesus Christ through the Bible as presented in John 3:16.